This is a residential house painting job we performed in North Shore. The salt in the air can quickly deteriorate a home’s exterior paint (see the house in the photo next to our project home). 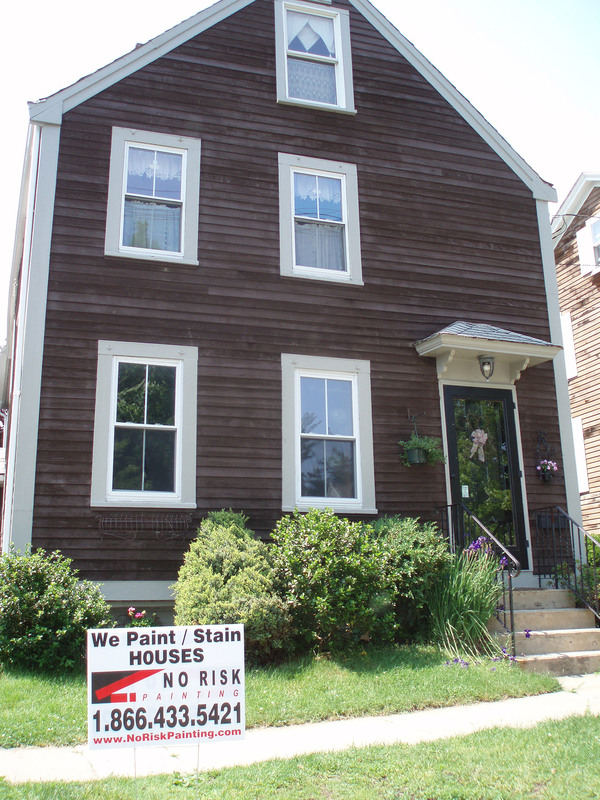 That’s why it is critical to stay on top your home’s exterior paint needs if you live in a coastal area.